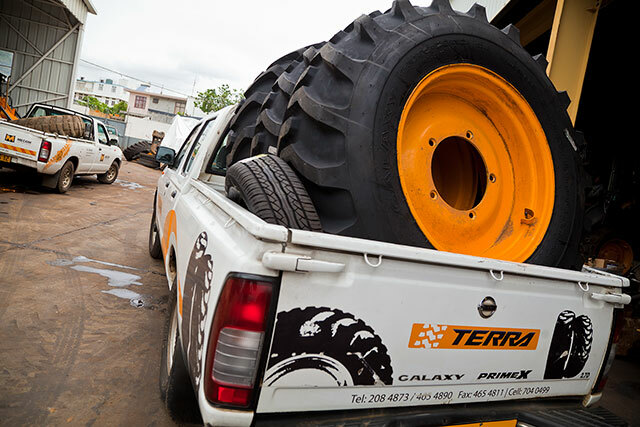 Terra Marketing Ltd was incorporated in March 2010 and specializes in the sale of tyres. 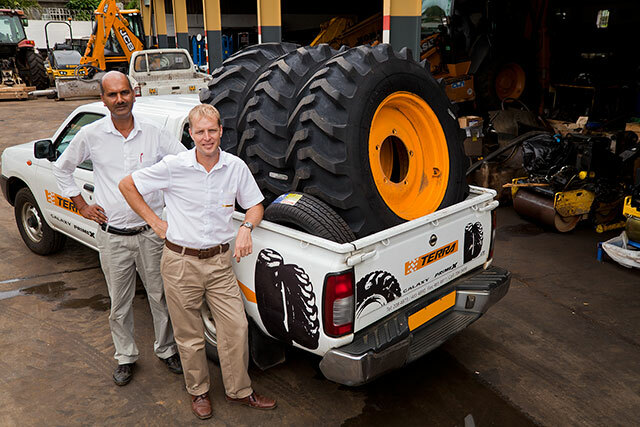 We represent strong brands such as CAMSO, formely CAMOPLAST SOLIDEAL, which focuses on off road tyres, LingLong a top 5 manufacturer in China, MAXXIS which is one of the world’s most trusted brands and delivers tyres to 180 countries and the RPG brand, from Sri Lanka, which offers tyres for trucks, light trucks in both cross-Ply and Nylon. Terra Marketing Ltd has a strong customer base with an experienced salesforce.